INSEAD is a graduate business school with campuses in Europe, Asia and the Middle East. INSEAD is consistently ranked among the best business schools in the world and according to Financial Times, it was ranked first in the global MBA programs in 2016 and 2017. This video is the recording of a memorable day, the first edition of TEDx Insead Business School in FontaineBleau – France, proposing the theme “Re- Think”. Music is about sharing! More than a belief it’s a passion that led Ain TheMachine to investigate around the different dynamics to make people get together around making music. 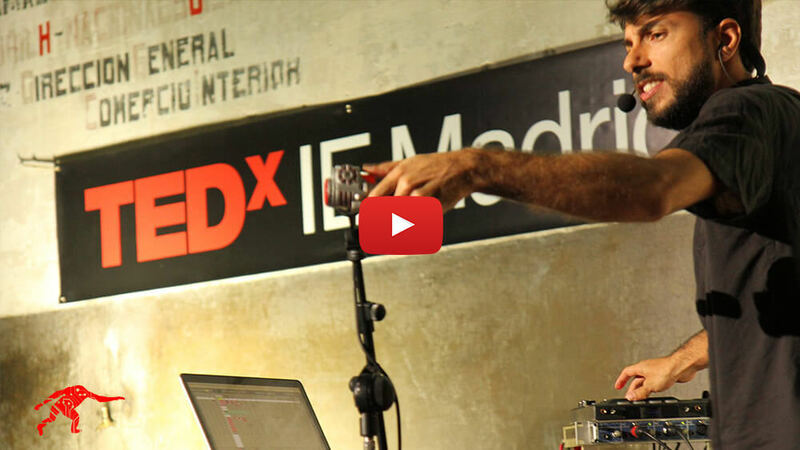 TEDx INSEAD invited Diego to share his passion and show how he uses music and technology to engage the audience. For this “talk” Ain TheMachine composed a song and divided it in different visual layers and sound tracks. 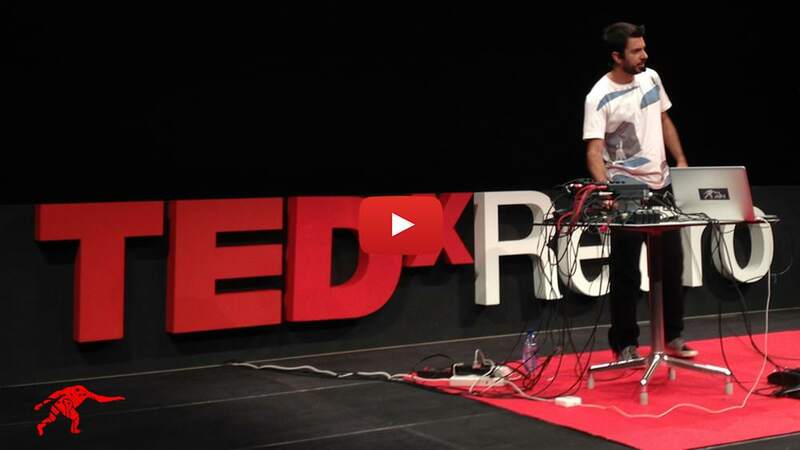 Through technology he connects the objects and actions (like dance, high five a mate) to control these tracks and invite the audience to play with it. The people who are outside of the installation, ATM offered them a set of objects that they used as drums.